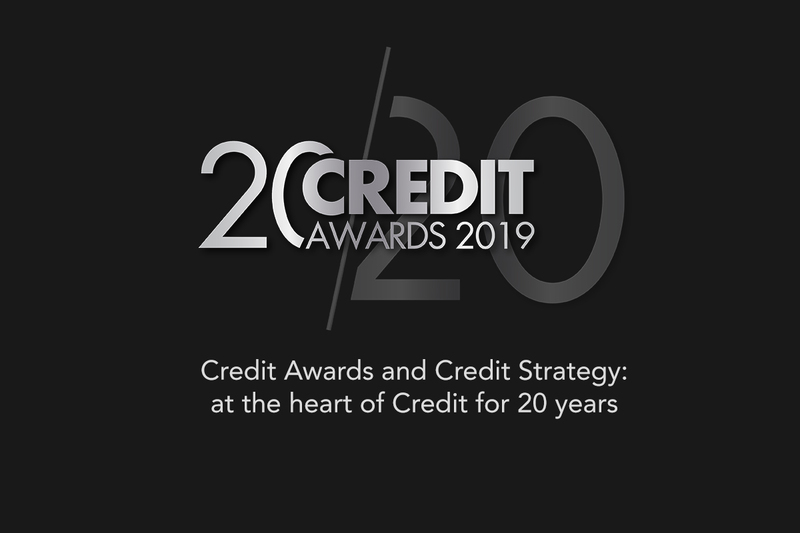 Credit Strategy is delighted to announce entries for the Credit Awards are open, with the prestigious event and the publication itself set to celebrate 20 years of championing excellence in credit. The Credit Awards has been the industry’s most respected awards programme since 1999, with the flagship gala dinner taking place on May 16, 2019, at the Grosvenor House Hotel in London. Credit Strategy will be marking the occasion with a unique set of awards and exclusive content, looking back over the 20-year history of the awards and recognising the long-standing tradition of excellence from across the credit space. Along with the usual range of highly-contested categories recognising innovation and best practice from across credit, the 2019 awards promise an array of new gongs, reflecting the constant evolution and innovation taking place in the sector. These include Digital Banking Provider of the Year, Excellence in Open Banking, Diversity and Inclusion, Best Rebrand of the Year and the Rising Star Award. The night, which promises to be among the most sought-after in the calendar, will be hosted by a big-name comedian and include a black tie gala dinner. To enter the awards and book a table, visit the event’s website.